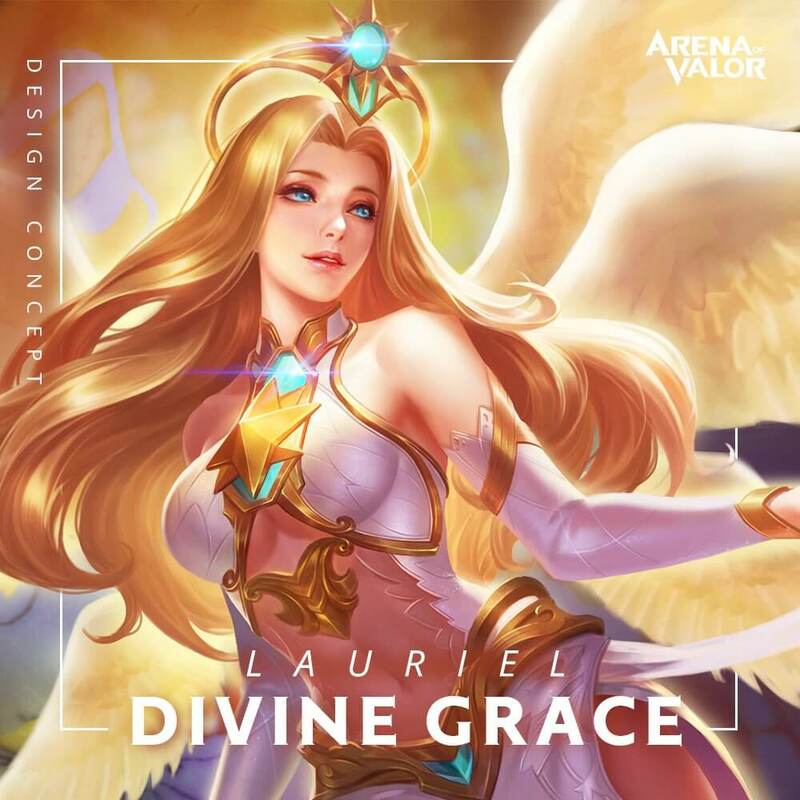 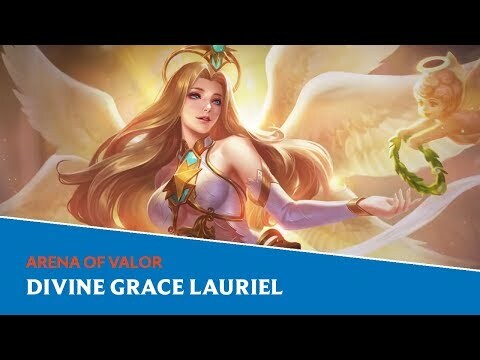 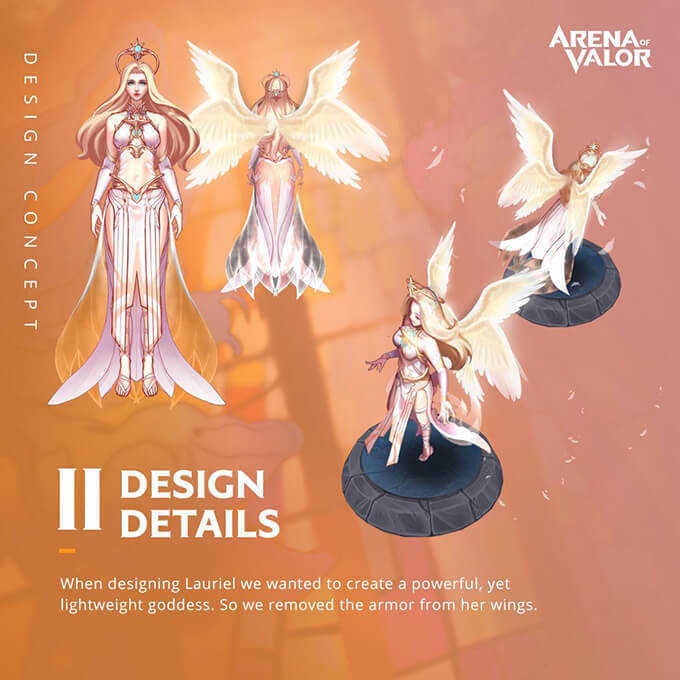 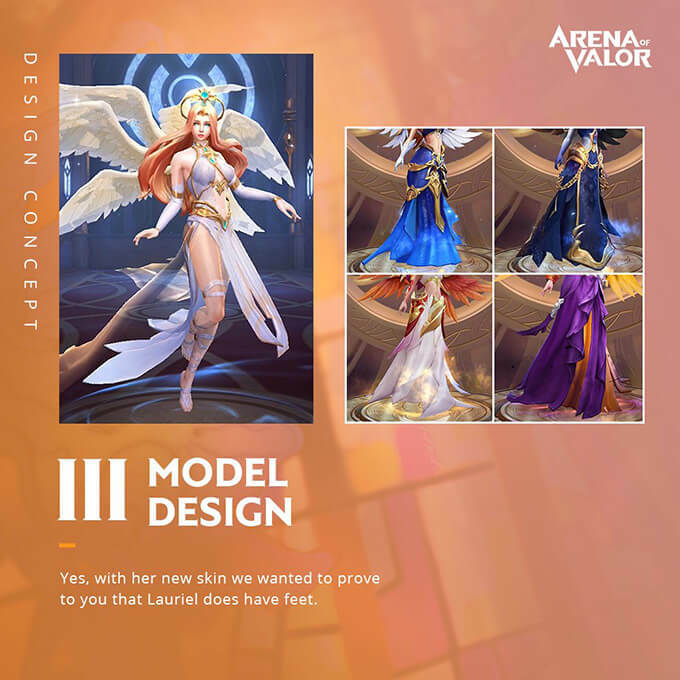 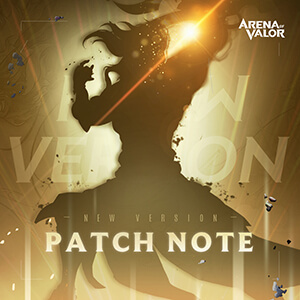 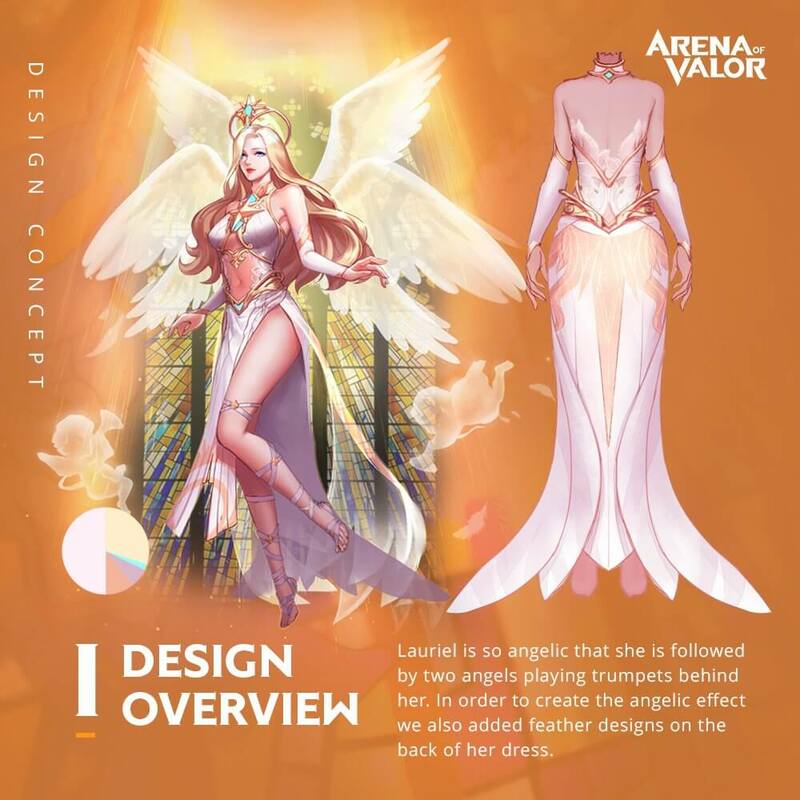 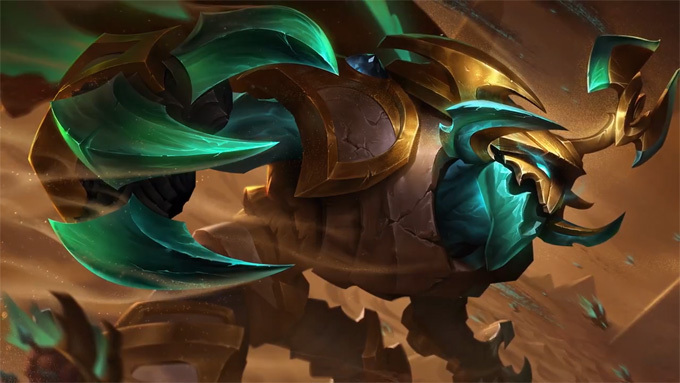 Take a behind the scenes look at how Tencent Games artists created the Arena of Valor skin Divine Grace Lauriel! 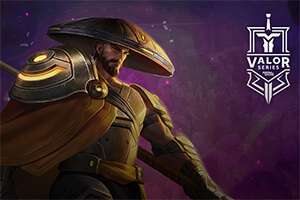 Swag Sunday is July 29th! 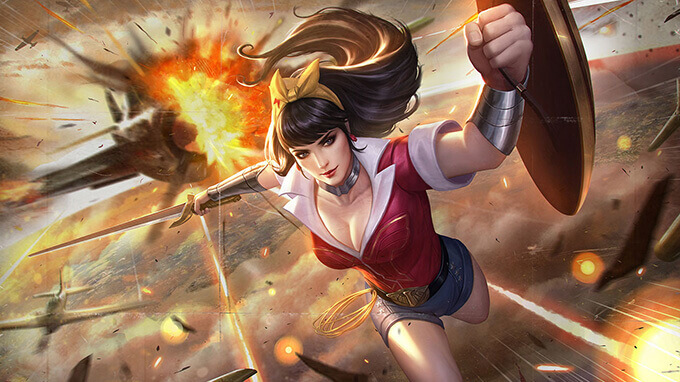 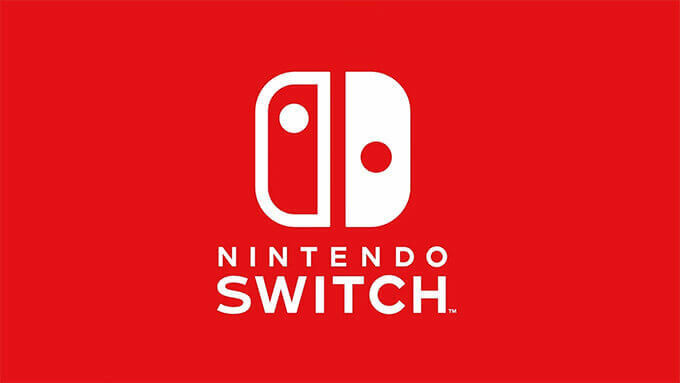 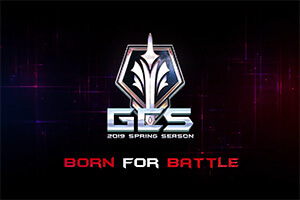 Login and collect special rewards!